In today’s world, healthcare is a very personal and often private choice. Due to the 2 camps which have formed since the beginning of 1900’s when Allopathic medicine began to present as the popular choice of patients due to its scientific and empirical nature, a rift began which has slowly divided our views on healthcare. In today’s world, when someone becomes ill, there are always those with opinions of what the patient should or should not do in order to treat themselves. Pharmaceuticals and the medicinal industry, funded to the hilt, have the where-with-all to promise a remedy for most illness. However some illnesses still remain aloof to the promise of recovery given by those in the medical profession. Enter the holistic approach to health and well-being. Poo-pooed by the medical fraternity as fallacy and myth, allopathic practitioners and administrators will look continuously to treated the result of conditions currently manifesting in the patient rather than investigating further and identifying the underlying cause. Those who embrace alternative therapies and modalities will often recommend such treatments to an ill individual and depending on that person’s perspective may well be shunned for their offerings of wellness advice. The rift between the camps seems to have grown exponentially. However more and more, there is a third camp which acknowledges the benefits of science as well as the effect of alternative medicines, marrying the two into what is seem to be a genuinely holistic view of healthcare. Practitioner who understand that the body, its tissues and each cell thereof, have within them both intelligence and stored memories of the individual of which they form a part of the whole. Our cells are affected by both the physical and emotional stress and traumas which we experience through the chemicals which are released in the body which causes emotions. These chemicals attach to cell and become part of the cell, thereby perpetuating the production of whichever far based scenario we may be facing, resulting in damage and ultimately illness in the body. Understanding the effect of emotions on our bodies leads us to a better understanding Emotional Detox and its value. Just as we might detox our bodies after Christmas season to cleanse and clear it out into to create a new clean slate to work with, so too should we emotionally detox our bodies and cells into to create the same, resulting in a more healthy eco-system for our bodies to operate within. And just as the body can go into the “shock” of detox, it is vital to know that sometimes the body can experience the same. It is best to understand that when detoxing emotions the body may present an emotional healing crisis. 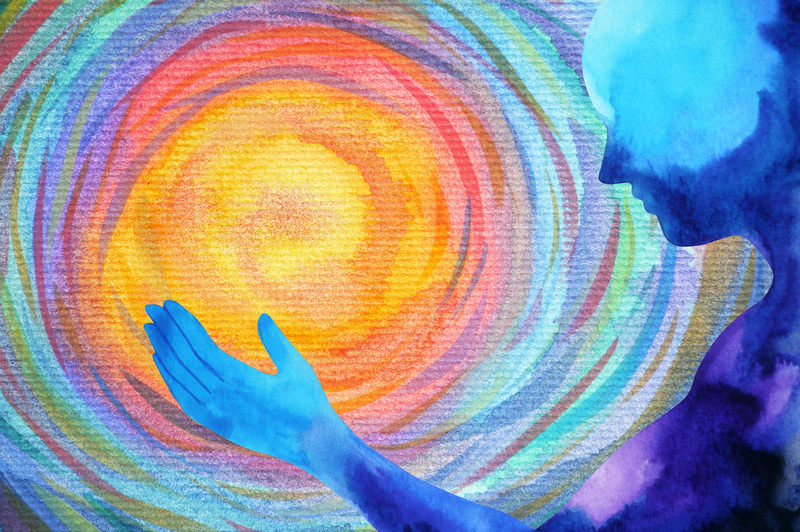 Understanding a healing crisis, when initiating the emotional detox, helps us to recognise that things may appear worse before they get better. In the hands of trained and accredited practitioner, the emotional detox and potential healing crisis which may present, will be expertly identified and managed. Learn how Emotional Detox can help practitioners with our online CPD Accredited online courses, from learning the fundamentals of the connection between bodywork and emotional trauma release to providing therapeutic relief for detoxing as well anatomy and physiology of the body, all of which will provide vital knowledge to you as the practitioner.